Gatekeeper Storage goes the extra mile for you. 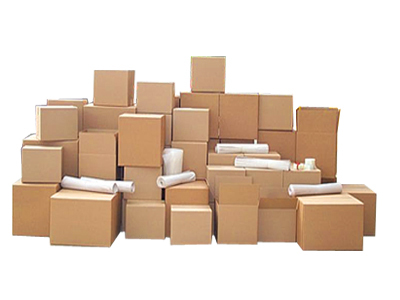 Boxes, locks, bubblewrap and more are all conveniently available for purchase at our facilities. This makes moving, packing and storing your valued possessions as safe and convenient as possible.